When life is challenging and hard to navigate, reaching out for guidance is often the most loving thing you can do for yourself, your intimate relationship, or your family. So my guess is, if you have landed here, you're ready to begin the journey toward healing. One of my greatest passions is helping you come through difficult times to discover how resilient and resourceful you really are. I believe therapy is a journey that can help anyone of any background gain comfort and contentment in life. We will be a team journeying toward the life you wish to lead. My practice includes individual counseling, couples counseling to improve communication, family counseling through Attachment Based Family Therapy helping to bring the family back together, working with LGBTQA challenges, transgender/questioning, adoptees, intuitive counseling, creative & collaborative interventions, all of which help you to move closer to personal, relationship, and professional aspirations. We all have a story. The most important thing I can do is help you understand how you got to this place, help you figure out your desired changes and how to make them, so that you can get to where you want to go. 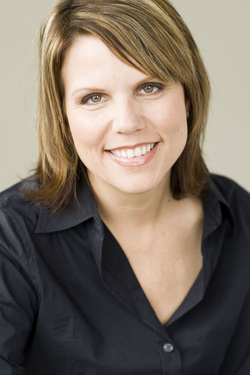 Kim Ehly is a psychotherapist and Licensed Clinical Social Worker, who counsels individuals, couples, youth and families. She has a private practice located in Wilton Manors, near Fort Lauderdale, Florida. Appointments are flexible and payment is arranged on a sliding scale. Some insurance is accepted as an out of network provider. Kim is also an approved Medicare provider.